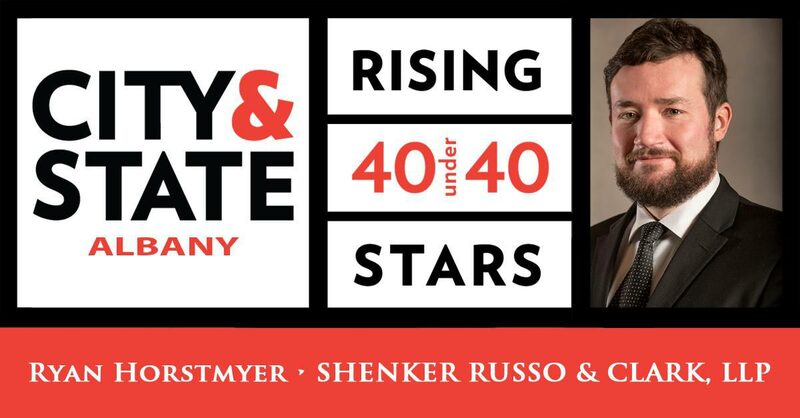 We are pleased to announce that Ryan Hostmyer was named to City&State 2018 Albany 40 Under 40 Rising Stars. 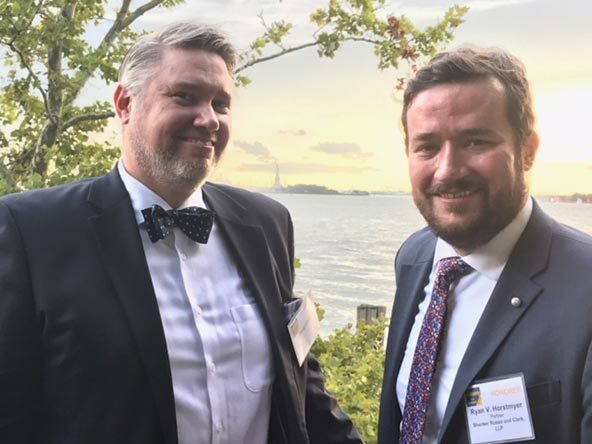 Over the past 10 years, City & State has recognized 400 individuals under the age of 40 who were on an upward trajectory in their careers, truly distinguishing themselves in their fields of government, politics, and advocacy. 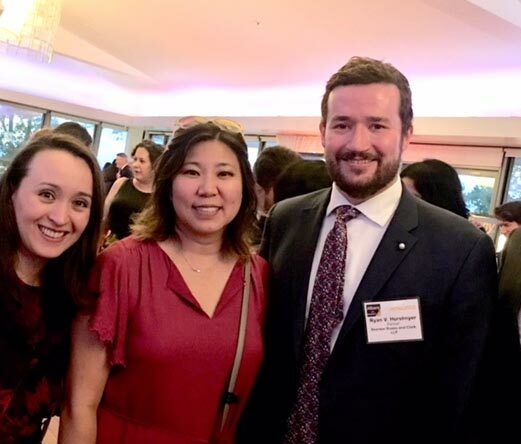 We celebrated at the event in New York City on August 14th with Ryan, his family, friends and the other nominees.